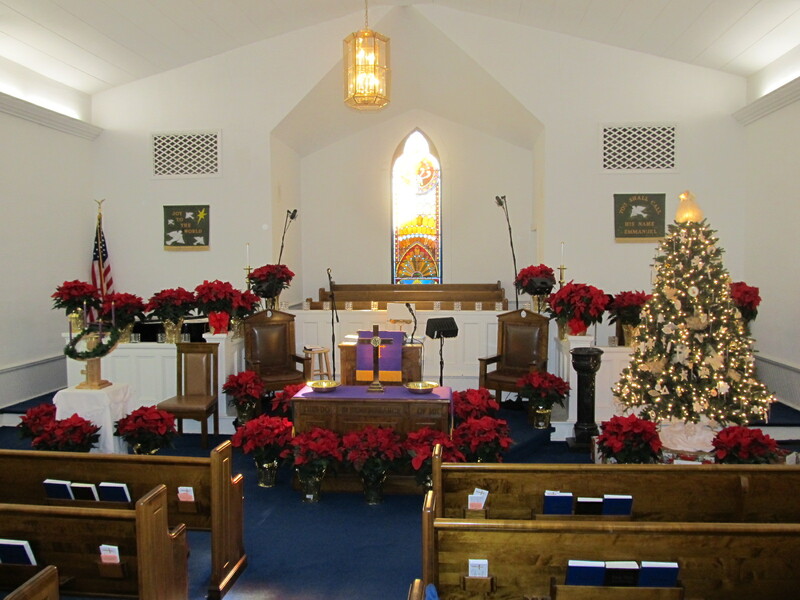 The poinsettias will be in the church for the First Sunday in Advent, which is Nov 29th. There will be a list included in the church bulletin each Sunday, stating both the donors and recipients. The poinsettia during the Christmas season are, in honor of, in memory of, or in gratitude for a special person in your life.